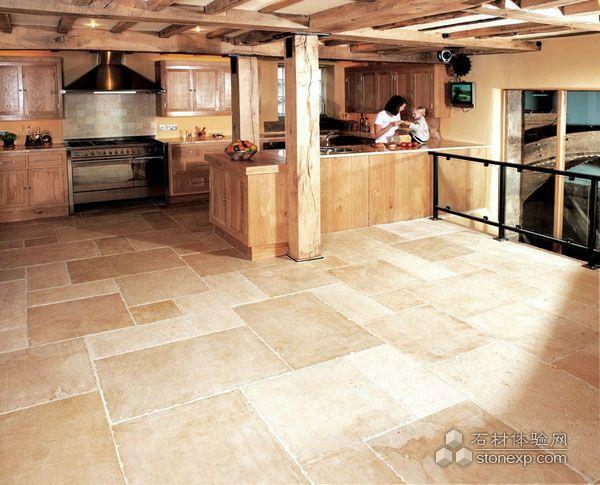 The kitchen is one of the more obvious places for natural stone - be it on the worksurface or as floor or wall tiles - and there is a now greater choice than ever. 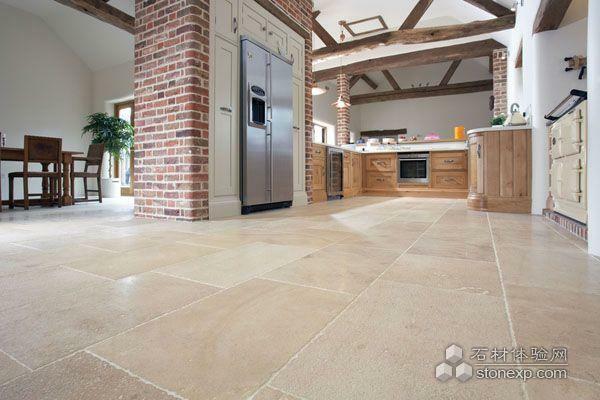 Hygienic, hardwearing and easy to clean, natural stone is stain resistant when sealed. 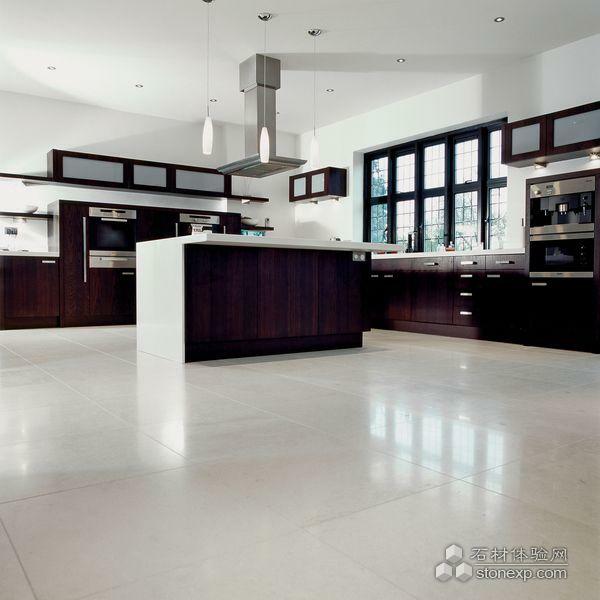 In a contemporary or traditional kitchen, you won't find a more practical and good looking alternative.